Callen: I suppose I owe you one, too, huh? Sam: Hah. One? More like 20. And that’s just today. You're just lucky I don't keep count. 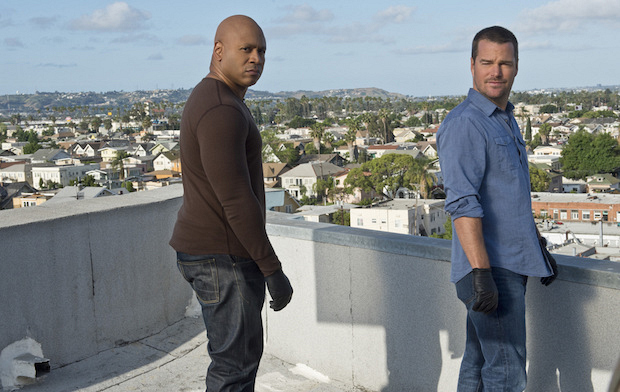 Callen: I'm just lucky you can't count.